On their journey towards deciding on whether or not to implement governmental regulation for displaying ancillary fees throughout the whole airline ticket booking process the Department of Transportation (DOT) is currently consulting several different industry players. Sabre recently demonstrated their pricing policy at a hearing hosted by the DOT. Their travel agent desktop solution enables customers to book tickets as well as other ancillary services which make all carriers’ fairs and fees comparable. This can be considered a good example for taking steps into the right direction towards full customer protection. Sabre even announced they wouldn’t charge airlines anything for distribution of ancillary fees through their network. However, even though GDSs understand how to jump on the band wagon of new trends it is mainly third-party technology providers like PASS Consulting Corporation that pursue innovation allowing more flexibility and transparency. While GDSs have not exactly rejected innovation it is worth questioning their supposedly well-meant efforts in consumer protection. More than likely these are veiled attempts to keep alive their dominant role and maintain the market share they’ve been establishing for so long. However, any effective market needs flexible boundaries to work efficiently. Following their established goals, GDSs will only oversee existing opportunities rather than benefiting from exchange of ideas from outside this closed system. The Association of Retail Travel Agents (ARTA) doesn’t see any need for government intervention either, as stated in a presentation to the DOT Advisory Committee. ARTA is convinced that negotiations between GDSs and airlines will result in consensus as can be seen with Delta Airlines and Amadeus. “Let the marketplace dictate what content is available for sale or functionality,” ARTA said. As it might appear on the surface, every affected party is willing to provide consumers with these very details on fees charged. Nevertheless, it is claimed by U.S. airline representatives that the only reason this wasn’t done yet was the inability of travel agencies and TMCs to receive these information through GDSs, what they readily blame on a lack of sufficient technology. Now, while it is true that GDSs approach is way too standardized for airlines’ needs to transparently provide information about ancillary fees, evidence from airlines around the world shows how easy it is to efficiently and inexpensively make ancillary fee information available to customers. That is why trade associations’ and airlines’ claims that ticket distribution systems wouldn’t provide sufficient technology for carriers to disclose ancillary fees must be considered some kind of put-off for the current lack of ancillary fee transparency. As these so-called missing technologies are well-available, existing systems could easily provide the services in question to airlines. 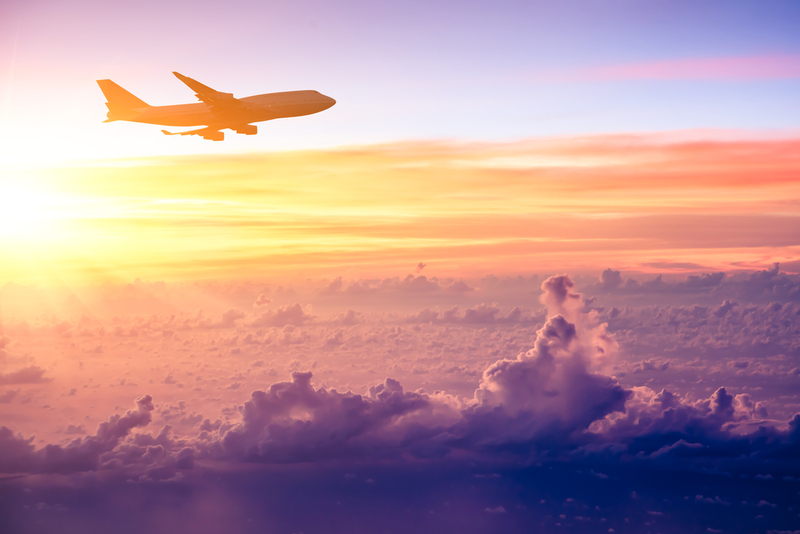 Therefore, airfare transparency can quickly be reestablished by simply utilizing existing technology that is already used by third party ticket distribution systems and re-applying it to the current case. Again, third-party technology providers should have a bigger say in this matter as they are the ones who are flexible enough to efficiently create tools that connect the missing dots here. Charlie Leocha, director, Consumer Travel Alliance (CTA): “Once airlines learn about the power of their distribution network, including travel agents and corporate travel managers, in selling the basic ancillary fees – baggage fees and seat-reservations – they are sure to begin bundling their fees into special business and leisure packages to make travel more convenient for passengers. These packaged ancillary fees will allow airlines to customize their offerings based on the type of passenger and will allow them to sell to their customers throughout their distribution network”. He is convinced that airlines need to realize that they will nothing but benefit from providing customized services to passengers that will make travel even more pleasant. “Airlines can serve up ancillary services that passengers want, sell those services throughout the distribution network and improve customer service. It sounds like a winning combination to me,” he concludes. However, airlines could switch from GDSs to alternative distribution channels like direct distribution to break up established structures, therefore saving money and strengthening their negotiation position. Michael Strauss CEO of PASS Consulting Corporation and author of Value Creation in Travel Distribution says: “Comparable prices are definitely a must for consumer protection, but it must not prohibit innovation. If access to content and inventory from various sources was open, there would be technology that can handle real consumer friendly price comparison across GDSs, airlines and other sources while at the same time enabling airlines to differentiate themselves from each other”.